Ninkasi craft beer will be perfect for the outdoorsy fall season of the East Coast. One of Oregon’s finest craft brewing brands is streaming its beer products into three major East Coast hubs. Following the opening of full-time distribution to New York, Ninkasi Brewing Co., based in Eugene, Ore., will begin distribution to D.C., Maryland and Virginia starting October 2015. In partnership with craft beer wholesaler Sheehan Family Companies, the craft brewery looks forward to expanding its East Coast distribution to these new markets. Beginning this month, Ninkasi’s lineup of beers will be distributed year-round throughout D.C., Maryland and Virginia facilitated by two Sheehan Family Companies distributors: Legends Ltd. Distributing (D.C. and Maryland) and Specialty Beverage of Virginia (Virginia). 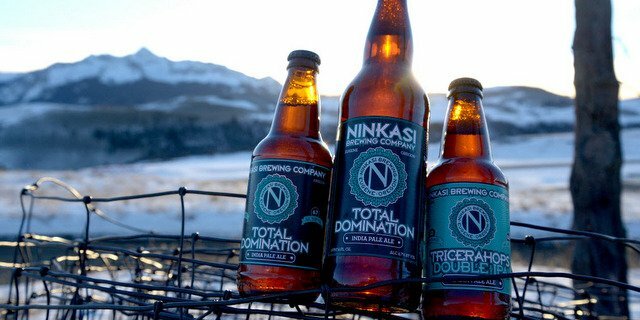 @CraftBrewingBiz @NinkasiBrewing Awesome sustainable brand!